We all expect websites to load quickly these days. 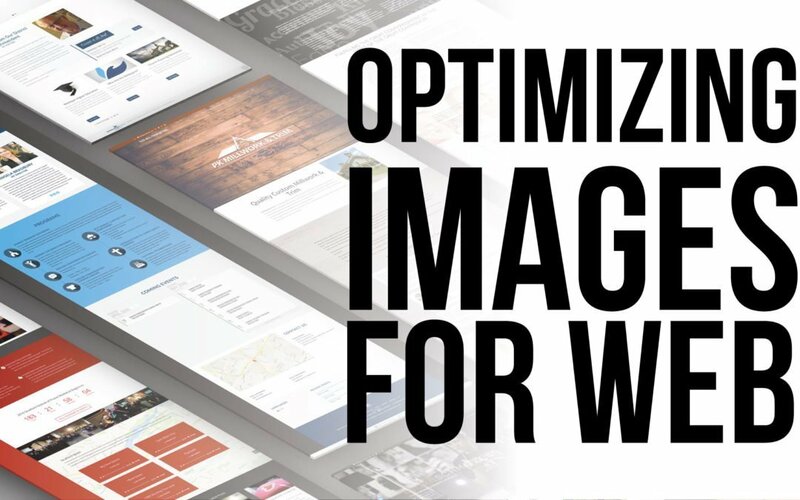 One of the best ways we can accomplish a fast load is to optimize images. Below is a quick tutorial video that can help you make sure your images are sized correctly and compressed in a way that will make them load quickly, and still look their best.